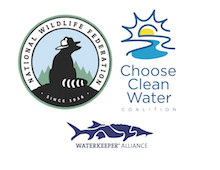 Join the WV/VA Water Quality Monitoring Project for a free webinar on Pipeline CSI, an online interactive mapping system for the Atlantic Coast Pipeline on Tuesday, April 30 at 7:00PM. Pipeline CSI is a program of the Allegheny Blue Ridge Alliance, of which WV Rivers is a partner. 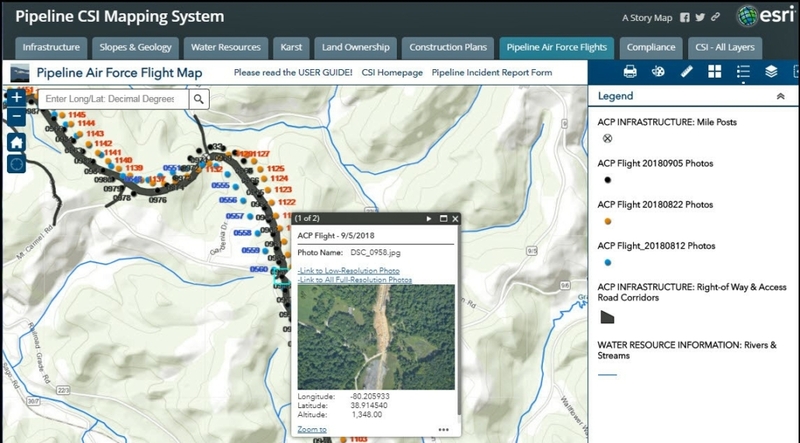 It was developed to help citizens monitor construction of the Atlantic Coast Pipeline and report water quality violations using high-tech tools. During the webinar, you’ll learn how Pipeline CSI works and how you can protect the landscape you care about. Sign-up for the free webinar here.